School is almost out. For some, it is an exciting time of getting to spend time with their children who are at school all day. Maybe it means having donuts for breakfast regularly! (No? Yeah, us either.) For others, it brings feelings of stress and dread due to behaviors they now must deal with during the day and the evening. 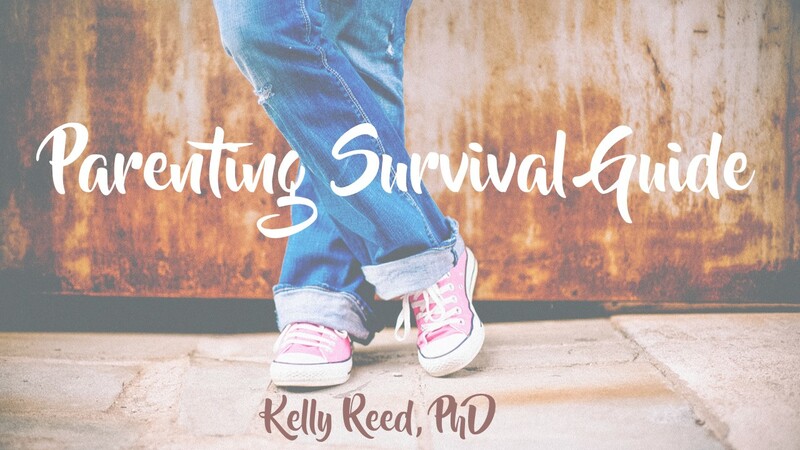 If you are focusing on simply “surviving” the summer, check out this brief guide. It contains helpful reminders which can help change your outlook in moments of frustration. It is printable so you can post in a place so you can refer to it often! And trust me, you will never look at a donut the same way!